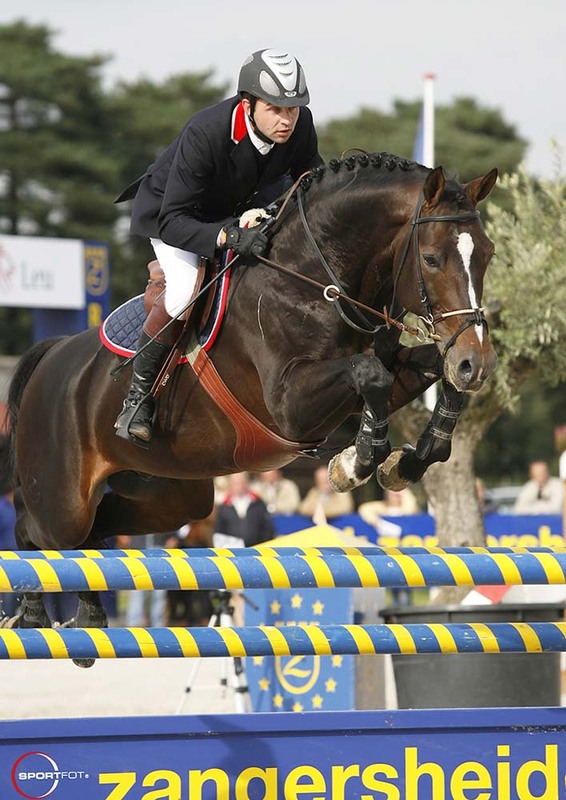 Sire Quasimodo Z, like his dam Caloma Z, jumped at international level under Morten Djupvik. Dam’s sire Olisco finished seventh in the World Cup Finals under Michael Dorman and is, like the famous sport and breeding stallion Quick Star (Galoubet A), bred out of Stella on which Nelson Pessoa jumped at international level. The combination of Quasimodo Z and Olisco makes that the famous progenitor Jalisco B is doubled in this pedigree. 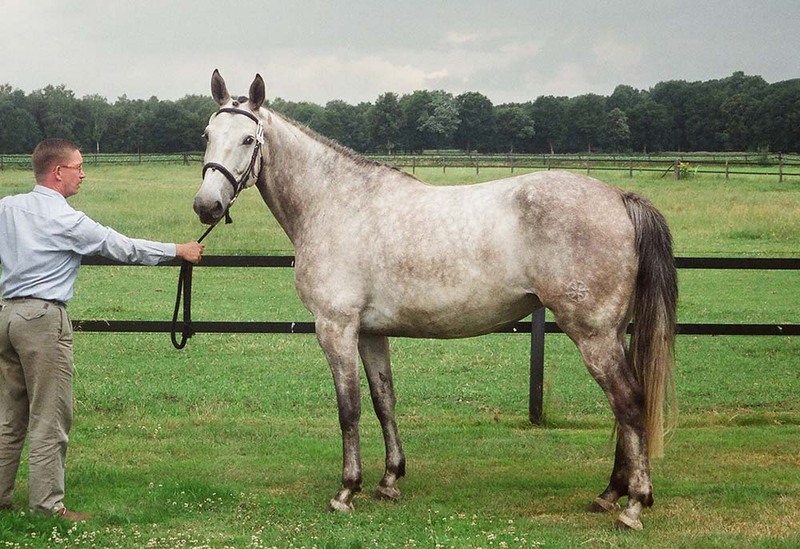 Grandam Glorita Z is also the dam of the stallion Artos Z (Almé Z) on which Mark Leone twice started in the Wold Cup Finals. Foundation dam Libelle jumped at international under Ute Hudemann. The offspring from Libelle also includes the internationals Aerobic Z, Audrey D, Taloubet, Keaton and Zacharov.